4. Style going back and plaits the locs. 5. 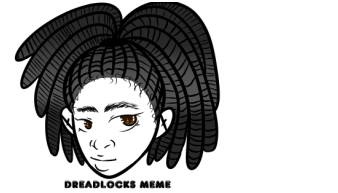 His locs are size small. 6. 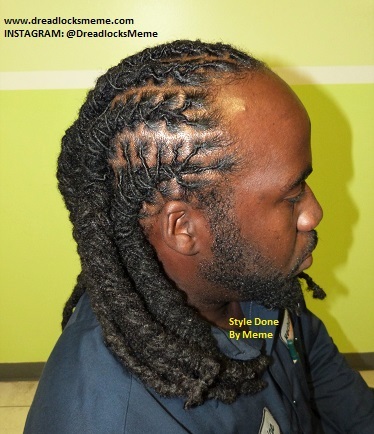 The length of his locs are lower back and when the locs are plaited the length reduce to a lower shoulder blade. 7. The estimate for the service on the pictures above------The starting price is $100.00 and up. 8. A CONSULTATION IS REQUIRED THEREFORE AN ACCURATE PRICE WILL BE PROVIDED TO YOU.